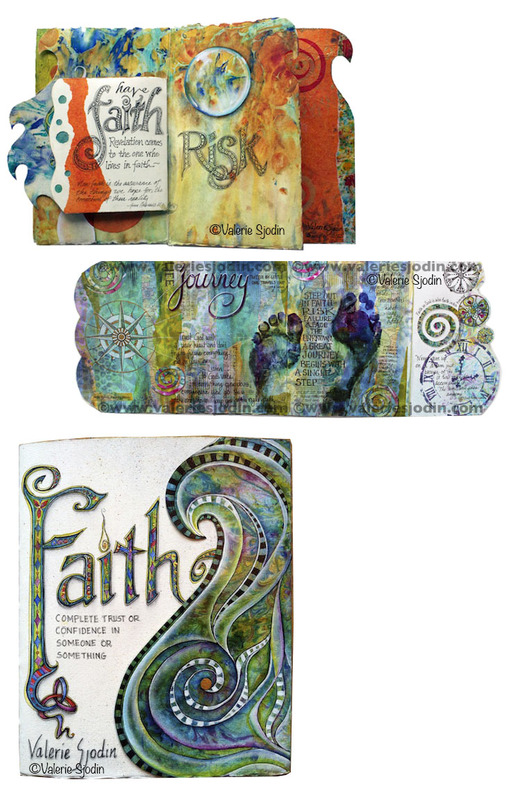 The other night I was looking around Pintrest and I kept coming across pins from Visual Blessings. After browsing through the blog I was happy to have come across it. Valerie Sjodin is an artist with a vision for art that is after my own heart. I have been reflecting on art as a way to worship and pray for quite some time. It’s a concept that has been rolling around my head, just kind of brewing. When mentioning my thoughts to other people, I have found that it is an idea that many do not relate to. So needless to say the conversations I’ve had on the topic have been few, leaving the idea to just set and brew awhile longer. 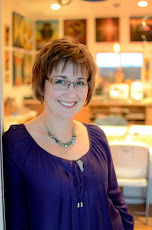 I am excited to meet another artist who is exploring art in relationship to spirituality and I look forward to getting to know her better through her blog.